The indoor igloo that I built on the hottest day of the year back in July (see start of this post) will appear in the children's TV show Nina and the Neurons on CBeebies on Tuesday 29th September at 4.30pm. If I appear at all it will be very briefly in a time lapse sequence showing the igloo being built at the start of the programme. 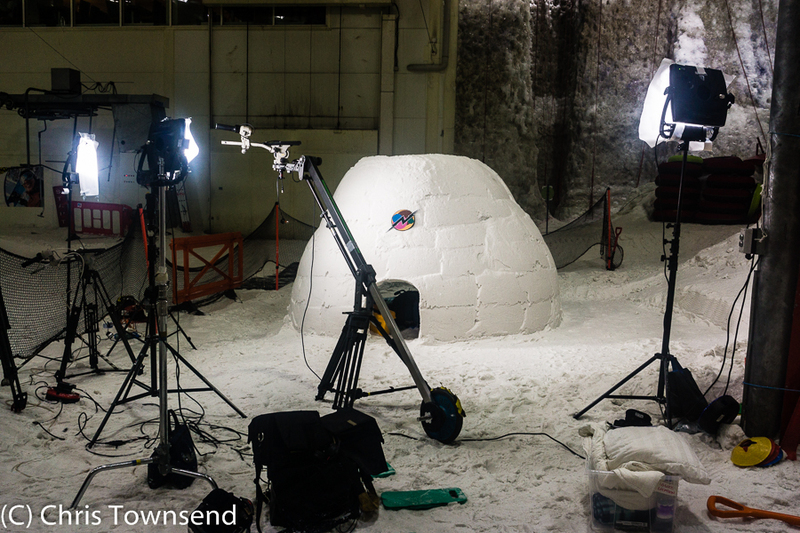 Building this igloo and watching the filming was quite surreal!